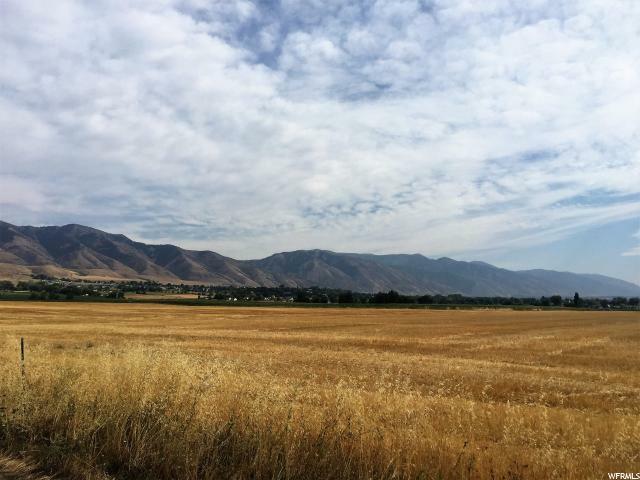 48.11 acres in Eagle Mountain. Great development property, this property is located within the future Pole Canyon development of Eagle Mountain, Culinary water can be purchases through Eagle Mountain City. Approx address 2923 North Highway 73 Eagle Mountain City. Frontage on highway 73 between Cedar Fort and Fairfield. Priced to sell, Great 1031 exchange. Boat store with retail showroom, offices, parts storage, and service bays. Please call agent before touring the property. 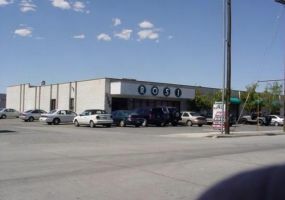 Current occupant is willing to stay and sign a lease with the new owner or may also consider relocating if the purchaser desires to occupy the building. Potential Commercial property. Corner lot with lots of traffic. Currently has a two bedroom, 1 full bath home. Investment property, there could possibly be additional acreage available from neighbor. RECREATIONAL PARADISE A perfect site for your mountain retreat! Beauty, privacy, a stunning mountain setting, year-round accessibility, and few restrictive covenants. Welcome to Woodlands at La Sal, just past Old La Sal, near the Colorado border. 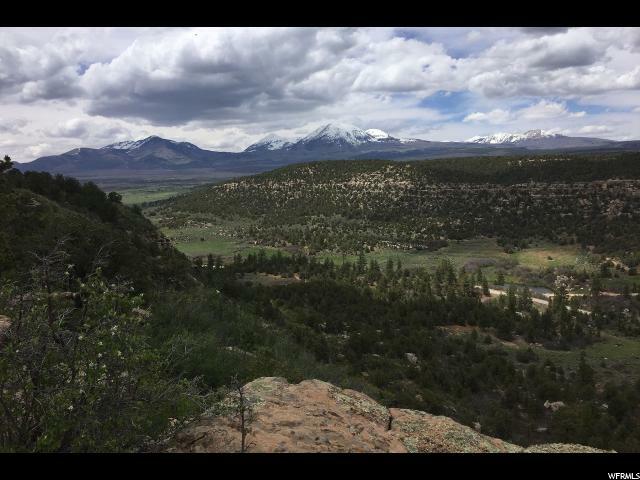 This beautiful subdivision offers large acreage parcels with absolutely gorgeous views, located along a maintained County road. 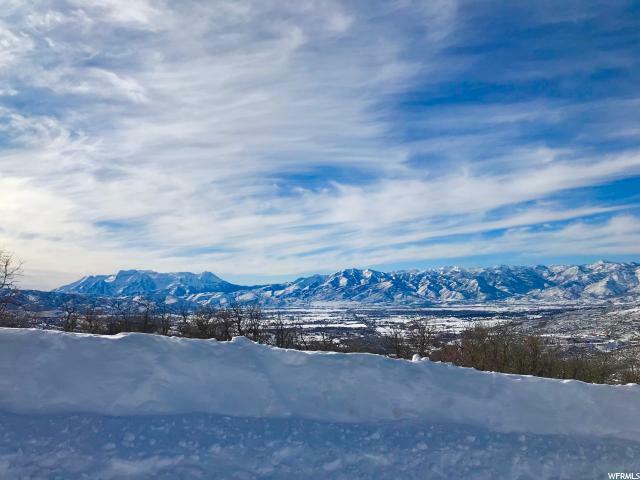 Located just a few miles outside of Heber City, this 1.1 acre lot features absolutely stunning panoramic views of the Wasatch Range. 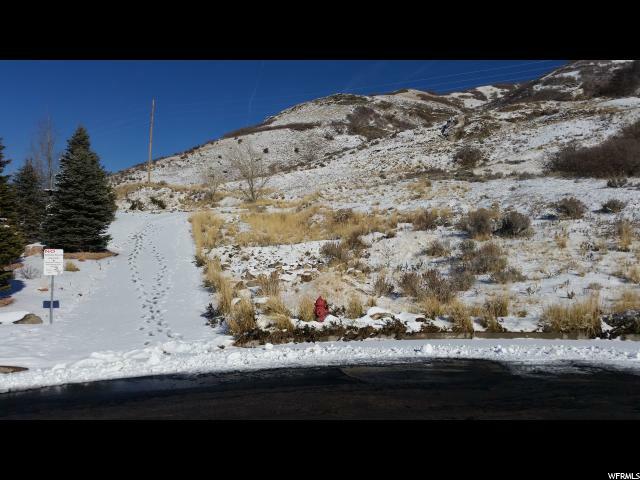 Come set down your roots in this Premier subdivision "Sunset Farms" in SW Lehi. Tucked away in a picturesque rural setting accompanied with Lake and Mountain views. Excellent freeway access and close to restaurants, shopping, and so much more you won't be disappointed! Lots have been fully improved with the road built up 4 feet above ground level to allow for walkout basements. Breathtaking Views! Awesome hillside lot in quiet Cul-de-sac. 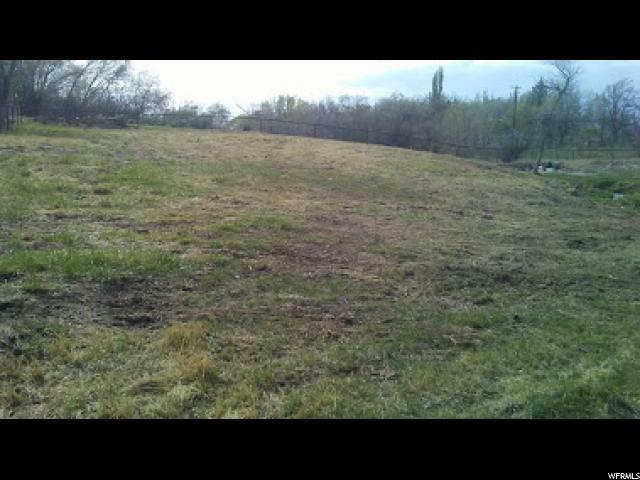 Build your custom dream home on this 2.47 acre lot. Must see property. Surrounded by forest service land. Highest building lot in Farmington. RECREATIONAL PARADISE A perfect site for your mountain retreat! Beauty, privacy, a stunning mountain setting, year-round accessibility, and no restrictive covenants. Welcome to Woodlands Ridge, just past Old La Sal, near the Colorado border. This beautiful subdivision offers large acreage parcels with absolutely gorgeous views, located along a maintained County road. UNDEVELOPED LOT on the north end of Montpelier. 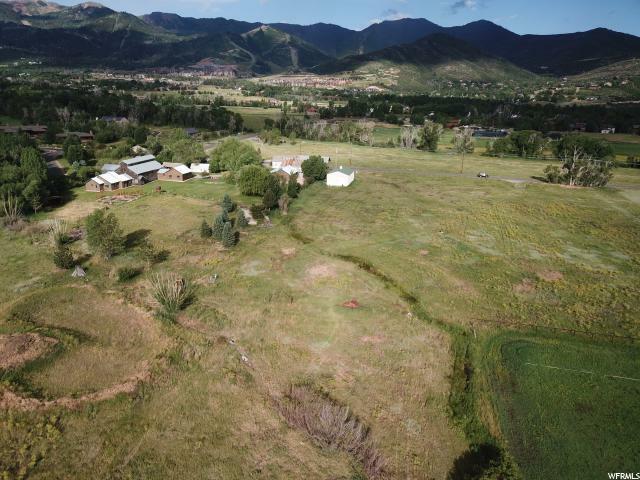 This corner lot is 9900sqft; .227 acre on the north edge of Montpelier. Beautiful view of the mountains. 15 more lots available-take your pic and build your dream home!The lot is a fraction of a single parcel and taxes and parcel number will be determined by the county. Call listing agent for more information on water, gas, and sewer availability. 3 parcel I.D. #s: 31S25E13601 (28.45 acres), 31S25E136600 (17.02 acres), 31S25E242401 (37.96 acres) all being sold together. Some dryland farming portions, so in greenbelt taxing class. Lovely vistas from old homestead area on knoll, overlooking many mountain ranges. Very mature pinon and juniper trees. Off the grid. Cell phones work here. 21 finished lots and 9.07 acres for sale in Twin Lakes Development. Single family density of 6,000 sq. ft., multifamily, or Open Space. Views of the area, exposure to I-15, entitled land, improved sites. 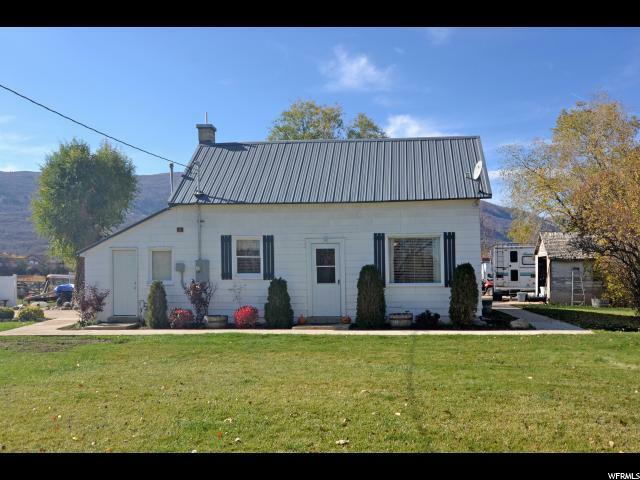 Well located in South Salt lake directly on the S line. Extremely flexible zoning allows for a myriad of uses. 12' GL door. 12'-14' Yard clearheight in warehouse. Multiple offices, break room, conference room. Break out meeting space. Ample showroom space. Option to divide to accommodate multiple tenants. The 15th and 15th neighborhood is located in the northern part of the greater Sugar House area. With an eclectic mix of people and business consisting mostly of professionals and families, this is a somewhat diverse neighborhood. This little piece of heaven in Kolob is looking for a new owner. This little property is a great getaway for camping. This is a recreational property only. Beautiful backdrop of Kolob Canyon. Creek close by. BRAND NEW LUXURY MOUNTAIN LIVING, with year round access! Several lots to choose from in phase 1, with 1-2 acre lots still available. Only a short 25 minute drive into Spanish Fork. Enjoy the stars at night or the brilliant skies that Sundance Ridge has to offer. No city smog, yet close enough to town. This listing includes tax ID# 08-119-0016 and 08-119-0008. May be annexed into Smithfield City for subdivision. This is in the path of progress with a new subdivision and church being developed on property next door. Located just south of Sky View High School and East of Lee's Market. Excellent flat property with views and irrigation water. One of the sellers is a licensed agent in Utah. Great view of the valley. Has a driveway and small pad already cut into the upper part of the lot. Water is at the edge of the lot. Power is at the corner of the lot. Gas would be propane. Sewer would a septic system. Easy access from the main gate. Winter access is by tracks. The trout stream is in the common area. Only minutes from the Skyline Drive ATV trail system and the National Forest. Twenty seven acres in town. Close to public facilities. Property has two access points. Buyer to verify all information. 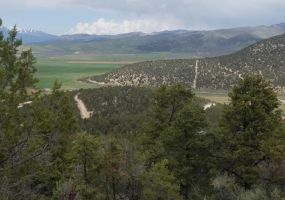 This is a must see homesite for anyone seriously wanting to build their dream Park City area vacation or primary home. A most gorgeous view lot. Enjoy spectacular mountain and golf course views. Easy to build on 0.40 acre homesite for the home of your dreams. This is a one-of-a-kind location. One full acre with a majestic creek running through the property. 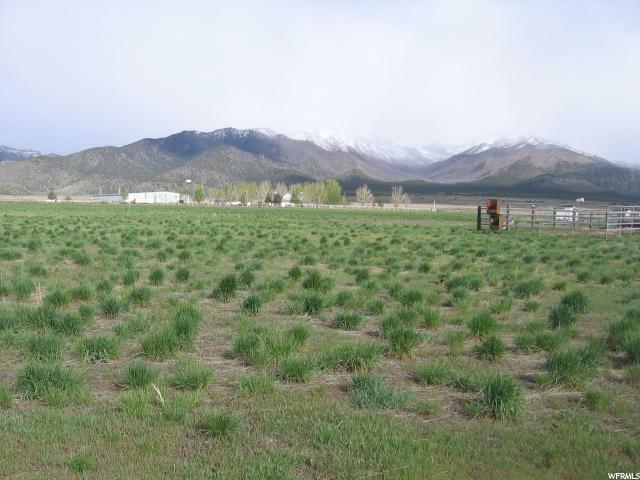 Great location for building a home or pasture for horses. Located in Uintah County just east of Naples. New drill-pipe fence on 2 sides. 1 S Share of irrigation water included! Handlines not included. Room to breathe with the ability to develop what you want without an H.O.A. 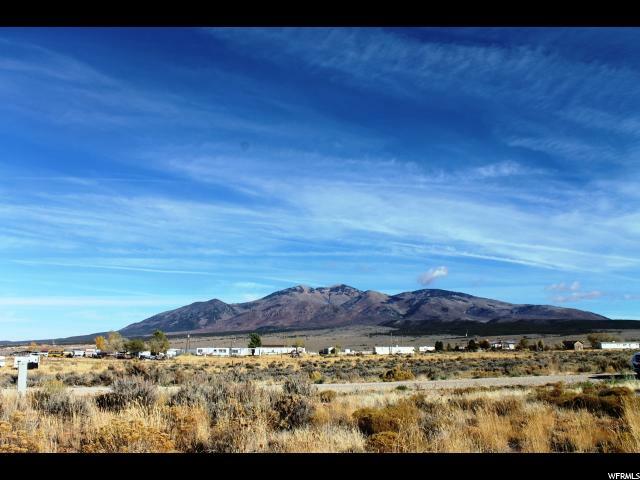 One of few legacy estate lots available in the very prestigious Old Ranch Road area. Approx 16 water rights available that will supply culinary, irrigation and water features. Very valuable, hold for a future sale within the basin. A working well is on the property. 1.46 acre lot between Costa Vida and Home Depot. Right off I-70 Exit. Ready to be built on. High traffic count & great for c-store, restaurant, etc. Seller will not pay roll back taxes. Build your dream home overlooking the fairways of the Moab Golf Course. Twenty lots ranging in size from 0.25 to 0.5 acre in a secluded neighborhood. Streets with sidewalks, all utilities at each lot, and beautiful picturesque views in all directions. The secluded, quiet subdivision's appeal and value will be protected by a CCR and governed by an HOA made up of members of the community. 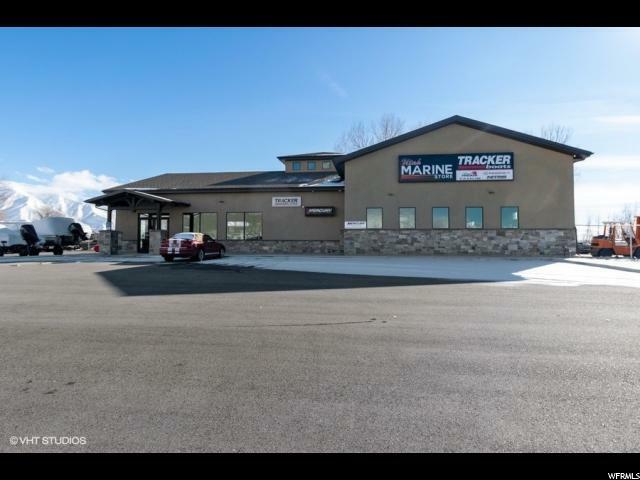 CONFIDENTIAL EMPLOYEES UNAWARE - Well kept building excellent location - Seller Financing considered with large down payment, 8 total parking spots, roof single membrane, Fenced yard, storage, central vacuum, security camera, on demand hot water. 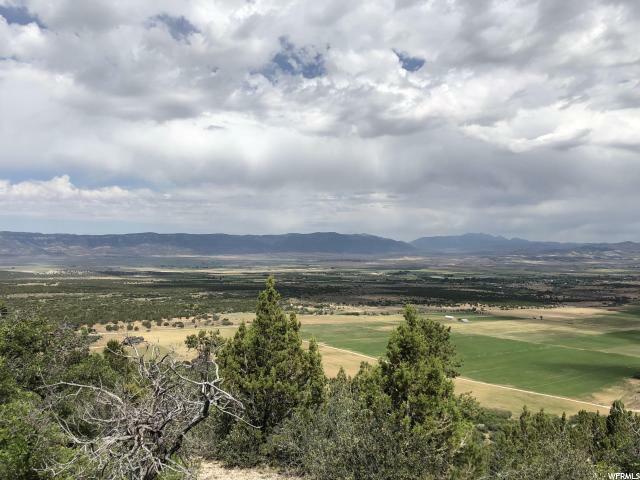 Lower level square footage approx buyer must verify county records show 2896 total Sq Ft.
Postcard-perfect vistas of the Sanpete Valley and Mount Nebo Range erupt before Horseshoe Mountain Ranch Estates, where 21 homesite tracts are positioned to take full advantage of captivating views. 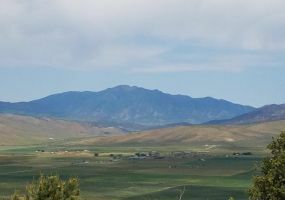 Framed by the majestic splendor of Horseshoe Mountain, this one-of-a-kind property is located in Spring City, Utah, which is listed as a historic district on the National Register of Historic Places. THIS LOT OFFERS EVERYTHING-PERFECT LOCATION. LOT IS .304 acres Each house plan will be submitted prior to obtaining permits to Seller for approvals of exterior materials and colors, size and set backs Each home will be approved depending upon architectural styling, not just size. GAR to justify each home on property.